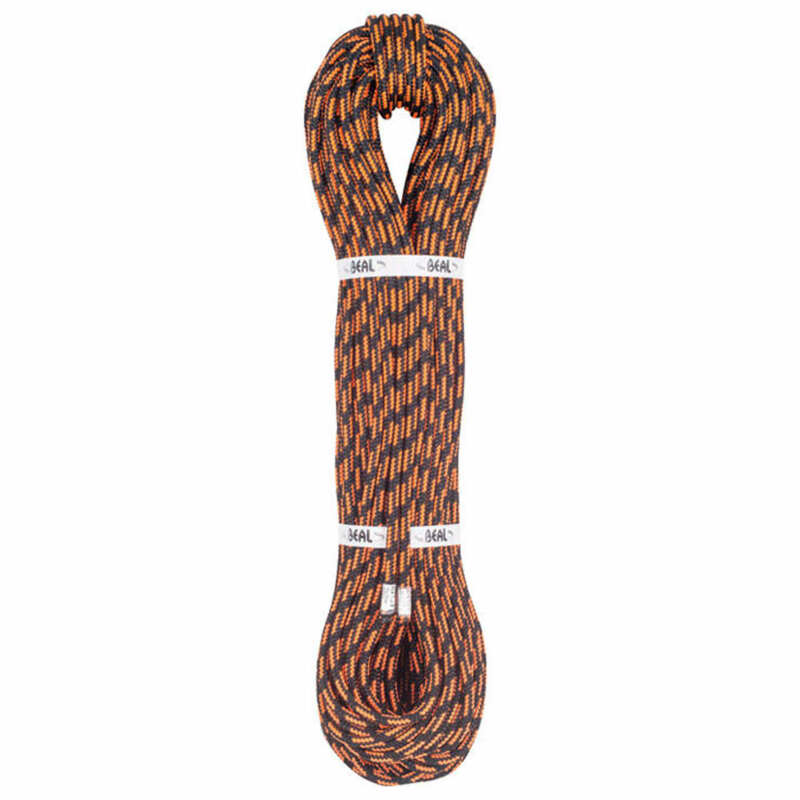 Dyneema® static cord for hauling and rappelling assist. The Trail Line is lightweight and ultra-low stretch to help in hauling and rope recovery from a single-rope rappel. The UNICORE process between the braided Dyneema® core and the polyester sheath prevents the sheath slippage normally found with Dyneema®.